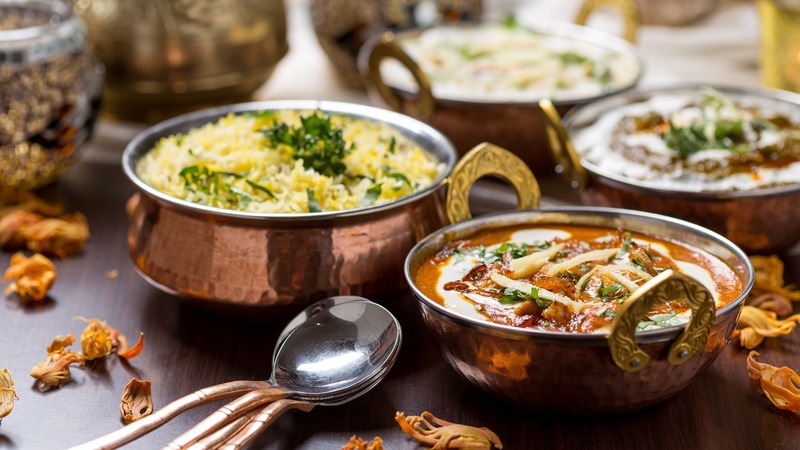 A passionate team of life-long curry lovers run Bekash, which is evident in every one of their wonderful dishes. Traditional recipes with contemporary twists make up a large portion of their menu. They still have all the classics on their, just with a few you probably won’t see in other restaurants outside of India, which is just another reason why you should try out some of their meals. The staff will always deliver the very best service they can and are always available to improve your dining experience in any way you might require. 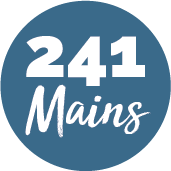 A wide selection of dishes and great service with a dash of cool atmosphere make this restaurant one that you must check out for yourself.